The Umbrella Man Special is one of those super-easy cocktails featuring equal parts of everything, and most of them sweet liqueurs. But this one uses a fairly unusual ingredient: Drambuie. Without that, this drink would be be a B-52 with added vodka. But the Drambuie adds a honey flavor into the mix, and that makes it taste even more like a caramel candy. 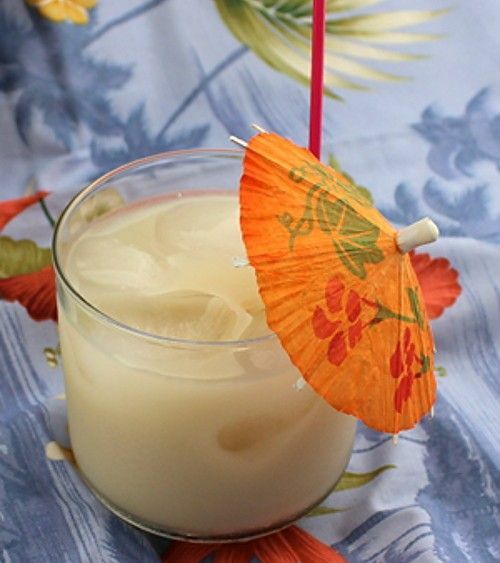 This is a fun drink whenever you’re in the mood for something sweet. Fill a shaker halfway with ice cubes and pour in all ingredients. Shake well and strain into an old-fashioned glass over ice with a cocktail umbrella and stir straw.